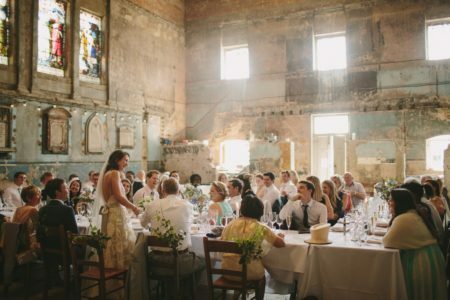 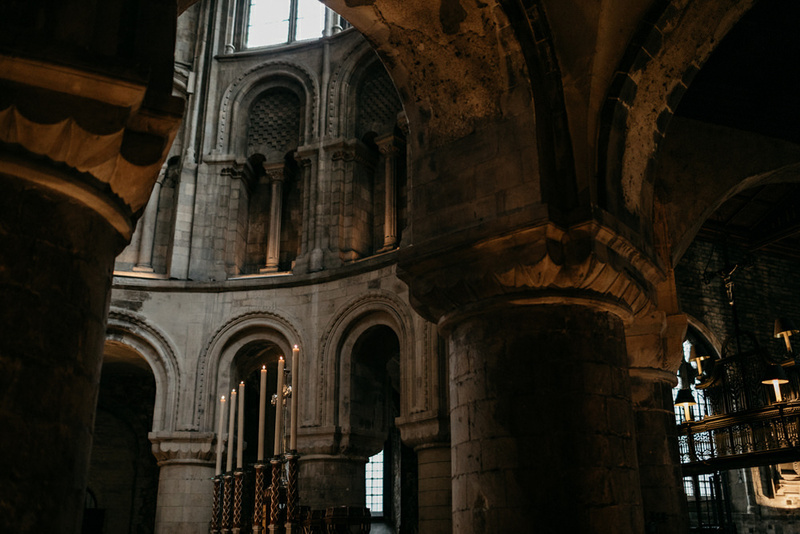 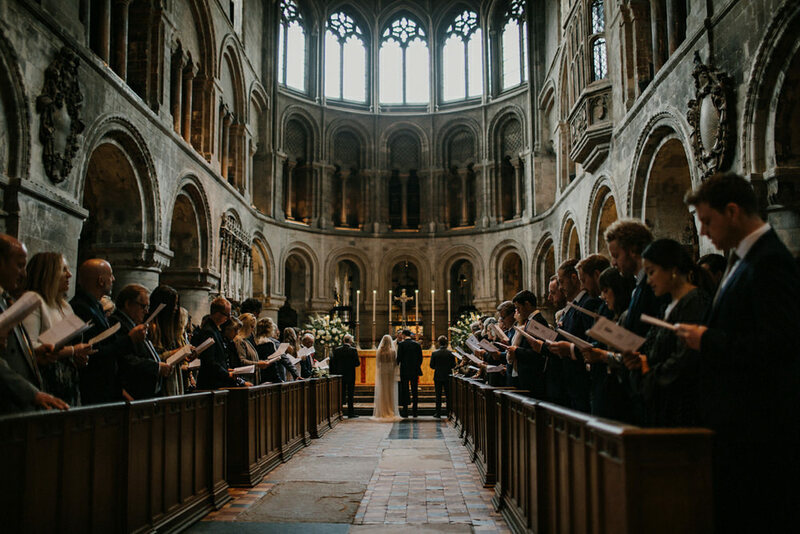 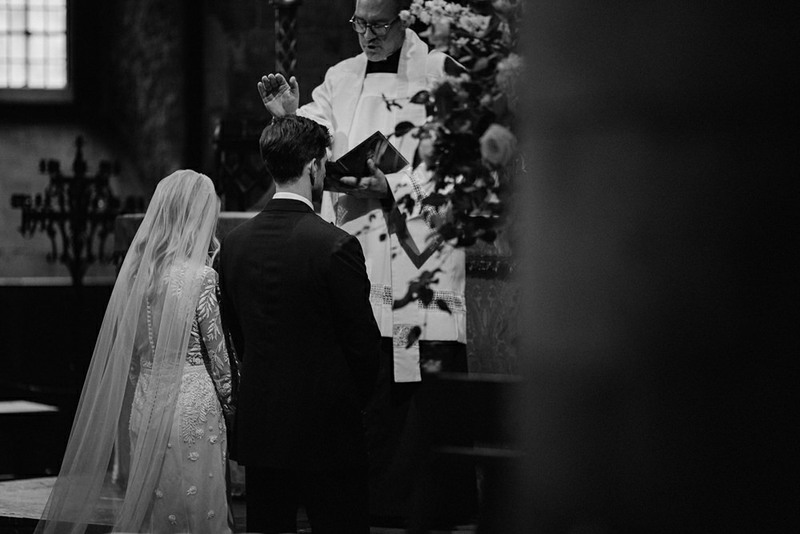 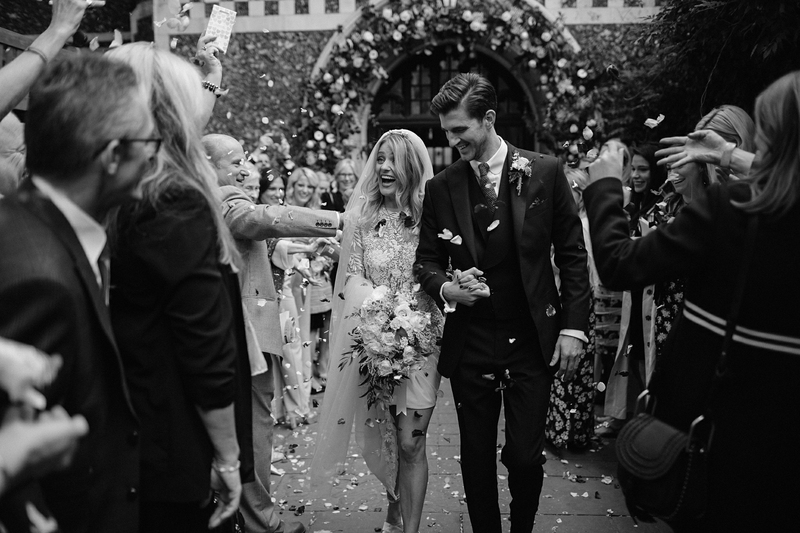 Coral and Rory got married in a gorgeous 12th century church, St Bartholomew the Great, in the heat of the city of London near Smithfields market. 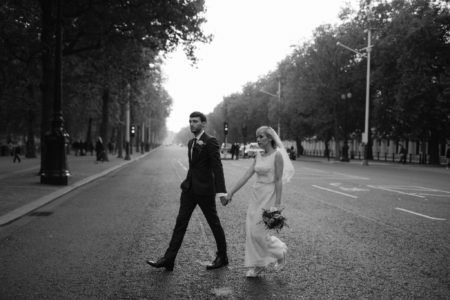 They then walked with all their guests across Smithfields Market to St John restaurant for their wedding reception. 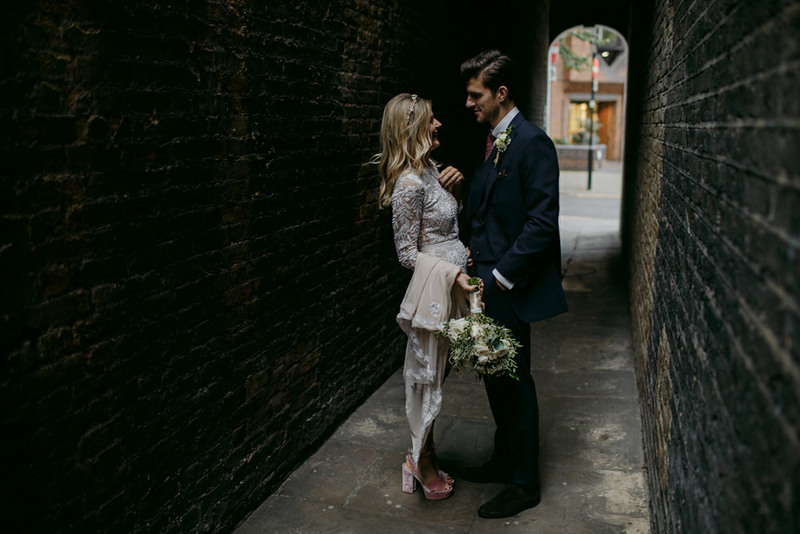 Getting married in this area of London was special to them as they met a few years back around the corner from Smithfields. 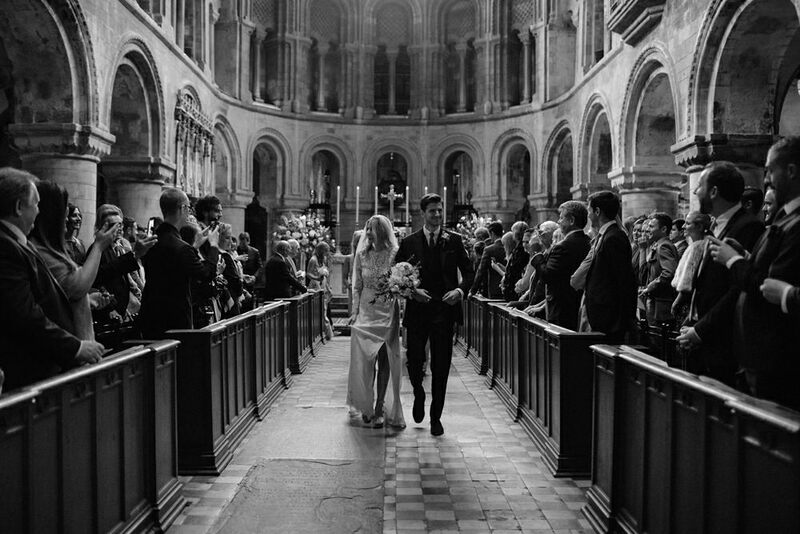 October still is one of my favourite month of the year for a wedding. 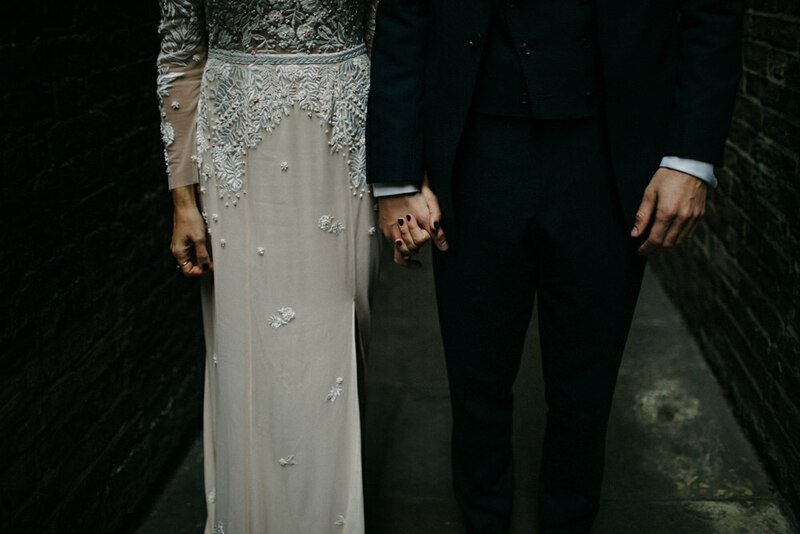 There is something about those autumn’s wedding that I really adore. 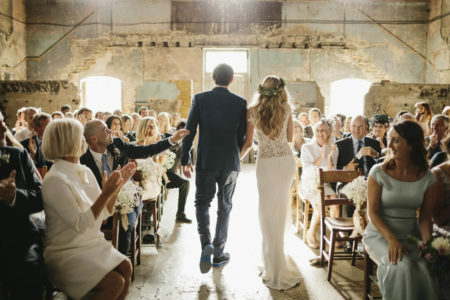 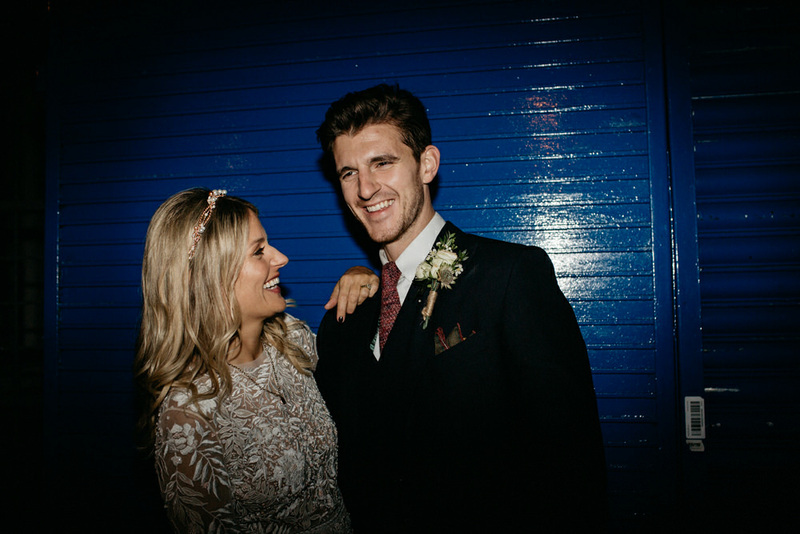 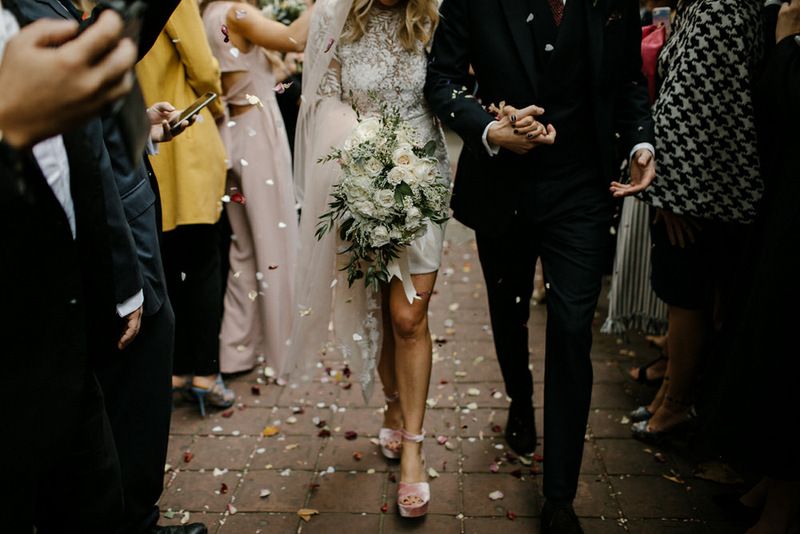 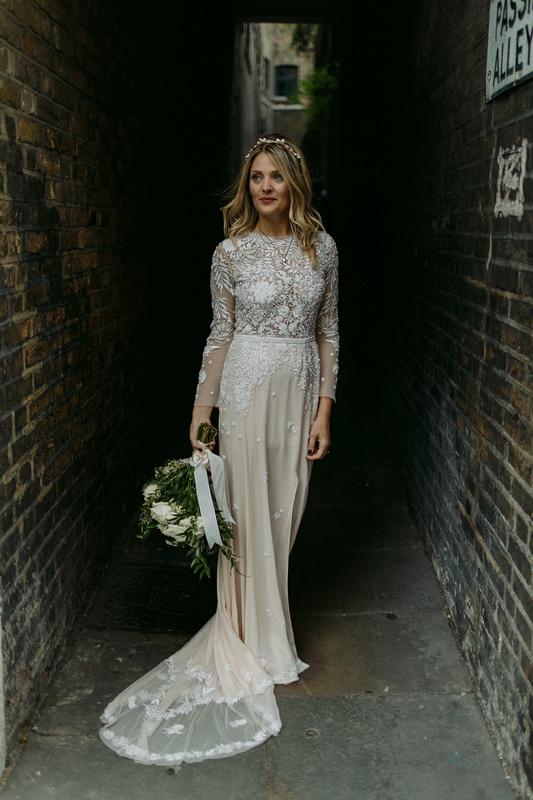 Coral was wearing a Hermione de Paula dress which brought even more magic to the day and Rory looked pretty dapper in Charlie Casely-Hayford suit. 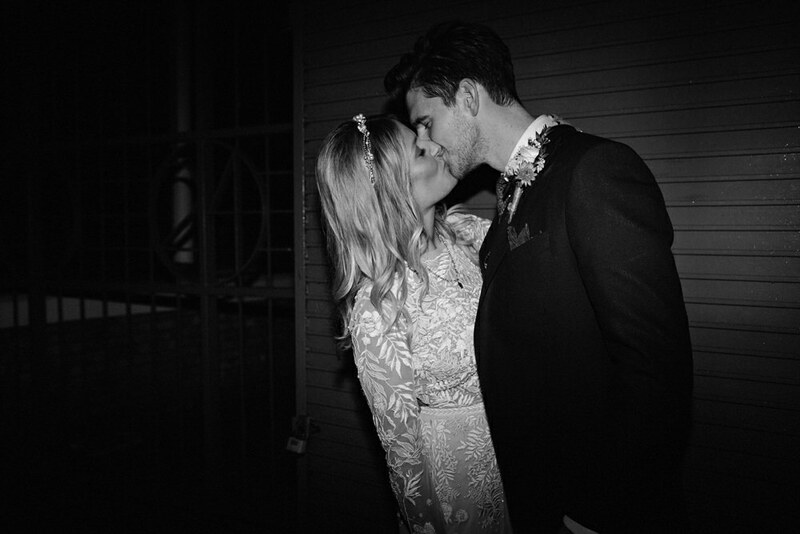 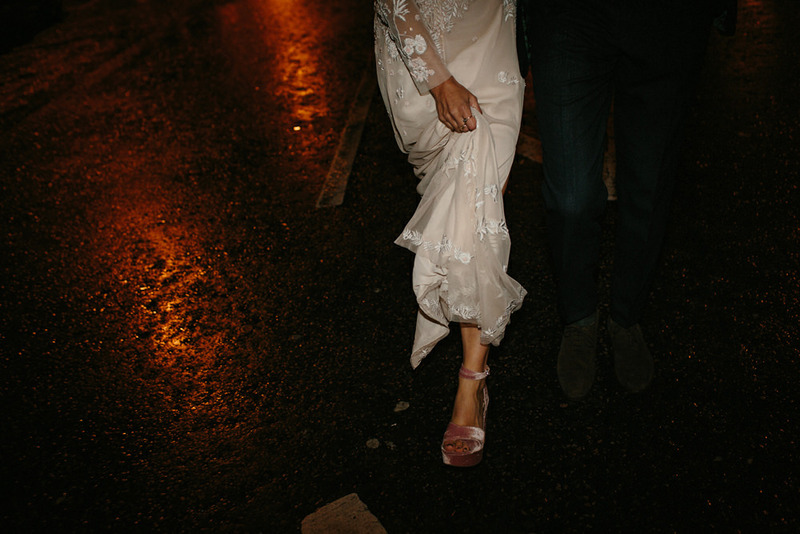 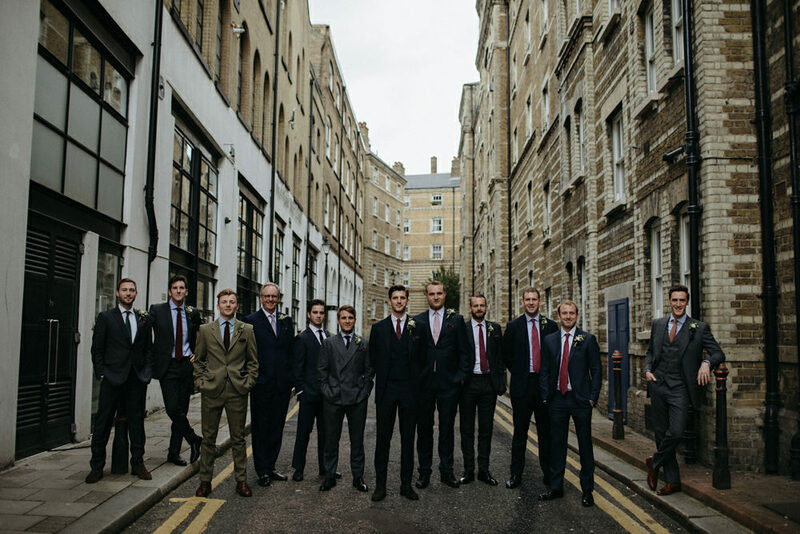 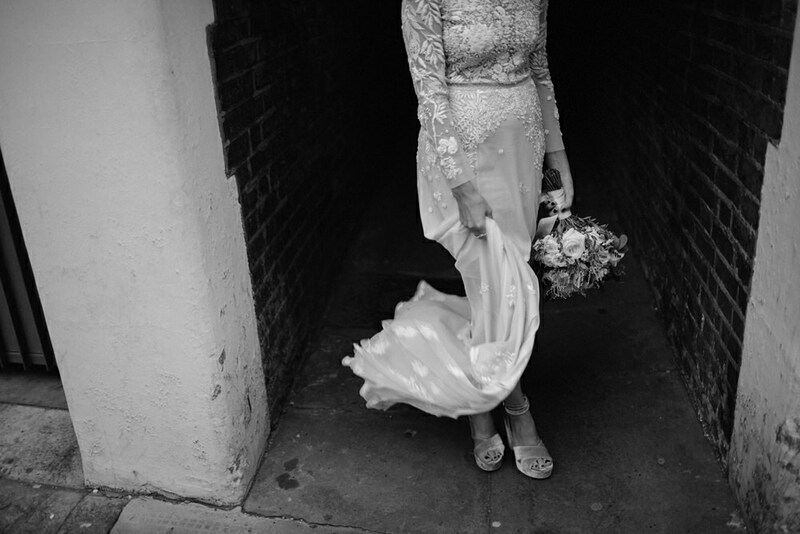 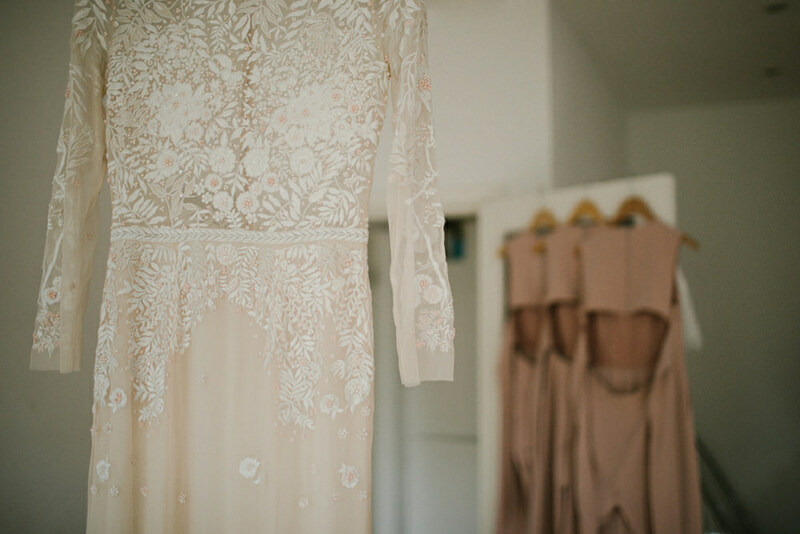 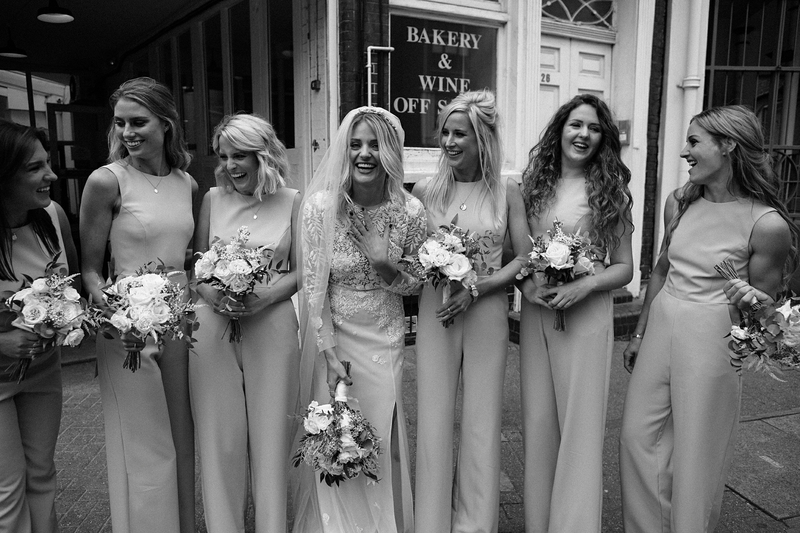 Here a just a few preview images of a modern wedding in East London.